Being Stylish is Never a Crime! Coco Chanel in Palazzo pants with her signature pearls and a fabulous hat. Image courtesy of Secret Closet. 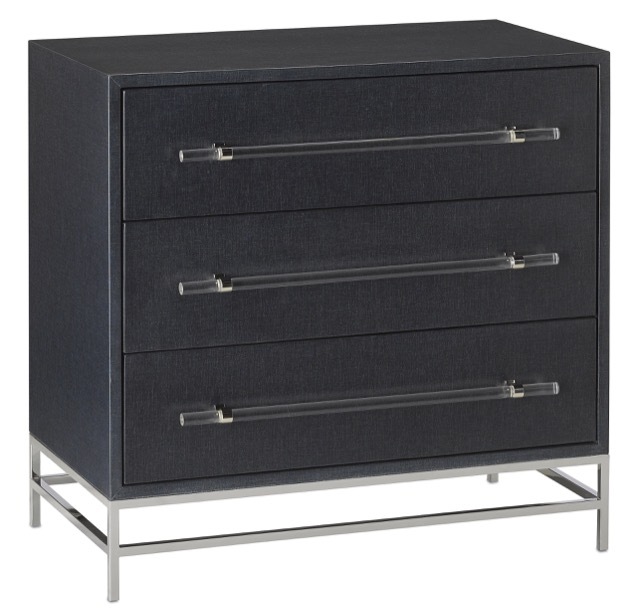 In perusing the stylish new products that will debut during High Point Market in a few weeks, I noticed there is an abundance of offerings with tailored sophistication this go-around. But just as fashion would be dull without the bling, we have ample jewels to decorate a space regardless how clean-lined the décor. This set me to thinking about all those trailblazers who were the first to ditch dresses for a pair of slacks, which was no mild undertaking because women wearing pantsuits was once illegal! 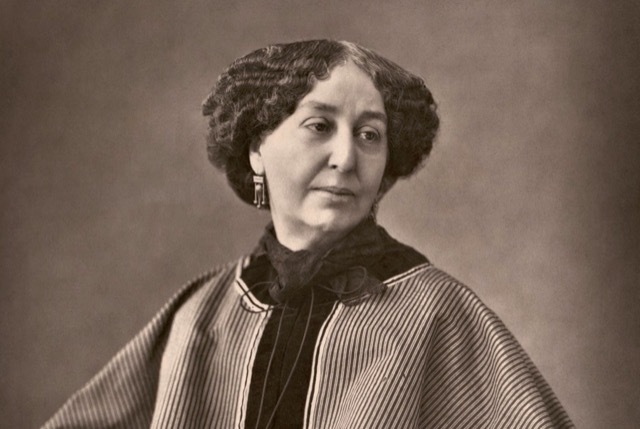 The French writer, journalist and salonnière Amantine Aurore Lucile Dupin, better known by her nom de plume George Sand, bucked tradition to wear men’s clothing beginning in the 1830s. 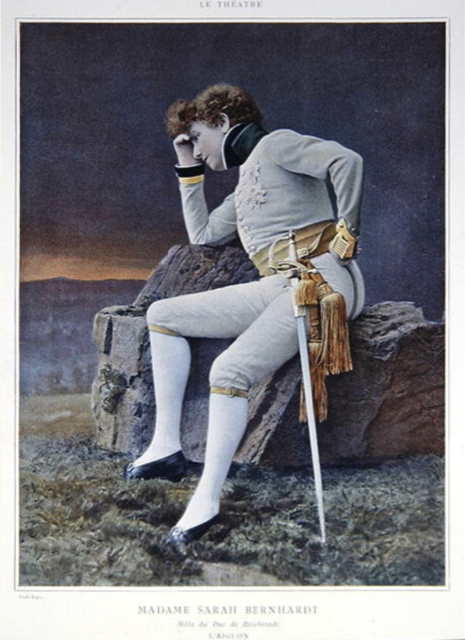 The actress Sarah Bernhardt caused a stir when she wore a custom-made suite by Worth off-stage in 1870. 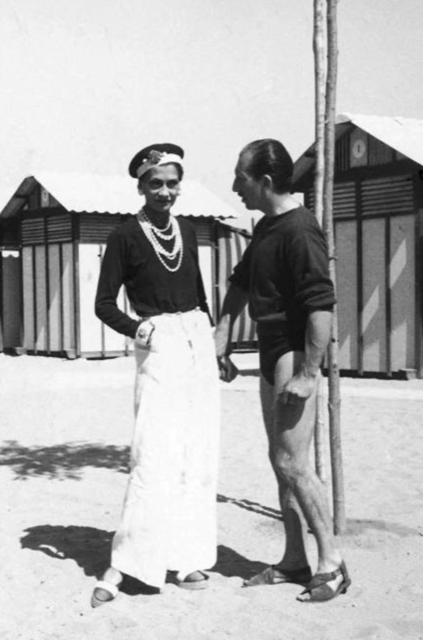 And Coco Chanel designed the first of her signature suits in 1914, then put her stamp on what would become known as Palazzo pants after discovering wide-legged trousers in Venice during the 1920s. We have over 200 new offerings in the lineup so I’ve chosen a mere sampling of the many pieces that illustrate my point, which includes new releases by Aviva Stanoff showcased in this lovely shot styled by Thea Beasley and photographed by Brian Woodcock. 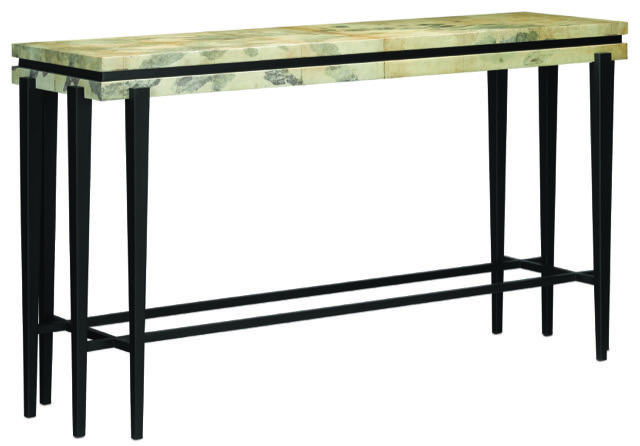 Our Karlson Collection is growing with the introduction of this stylish console table, the stained vellum surface paired with a satin black finish on the frame bring an alluring vibe to its clean-cut profile. 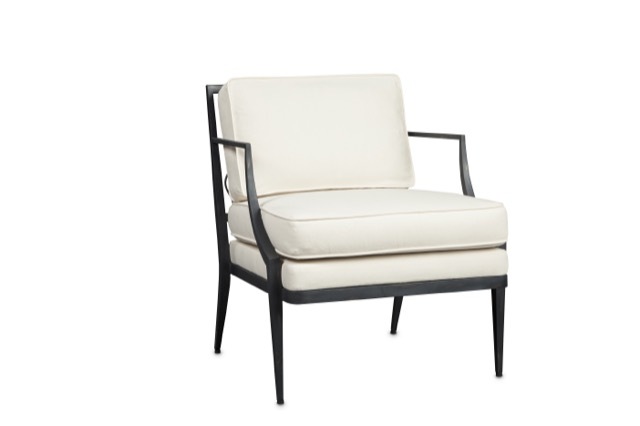 This new introduction to our Torrey offerings has sensual lines and an artful back that make this chair seriously stylish. Shown here in muslin, it will change its personality with the fabric chosen, of course. 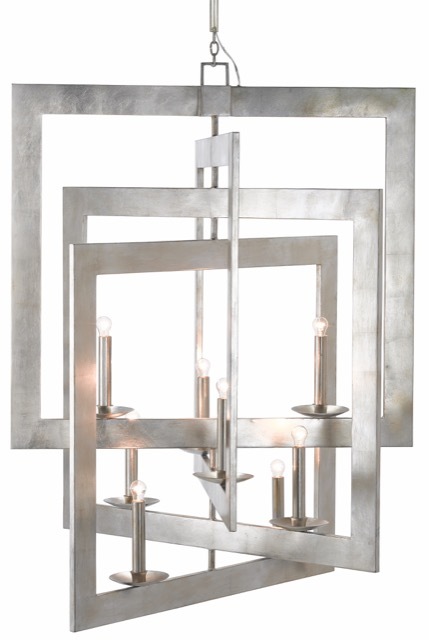 The Middleton Grand chandelier in a contemporary silver leaf finish is one of our oversized products that packs a punch in even the largest spaces as it straddles the line between tailored and bling. 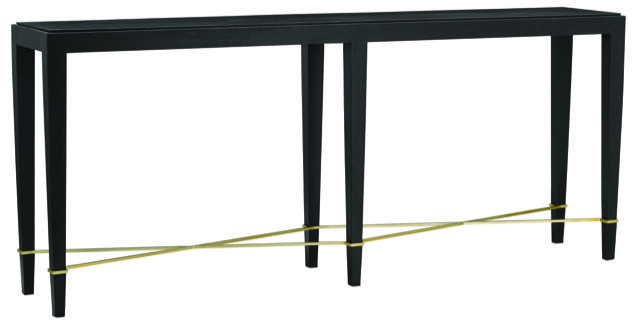 The new Verona console table joins a number of other products in this stylish family, the combination of black lacquered linen and champagne metal making it a knockout. 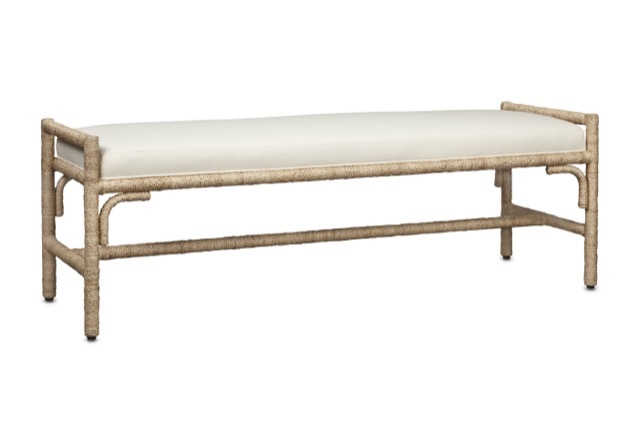 The wrapped artistry of the Olisa bench presents a clean profile given the material swathing its frame. Shown here in muslin, you can dress it up (or down) by the fabric you choose. The Steeple table lamp, new in The Phyllis Morris Collection, is made of rubber wood that we’ve covered in a semi-glossy black finish to make it seriously stylish. This is a true statement piece given it is larger than life! How can such an undulant shape feel so tailored? It’s the discipline our design team uses when creating our stylish products, the Trephine chandelier an excellent example of keeping it clean without sacrificing beauty. And now for a bit of bling! 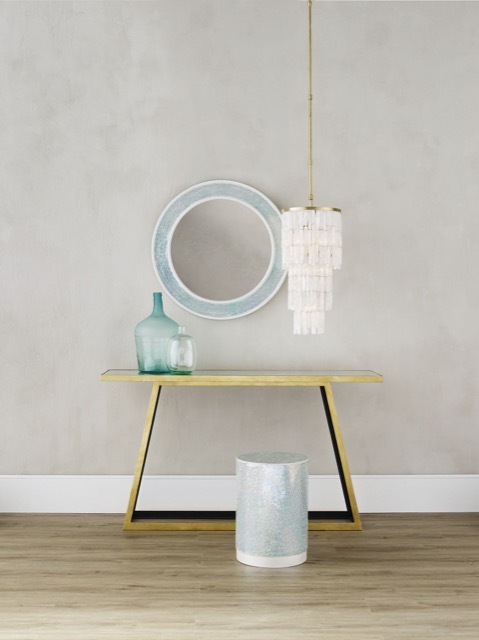 The new Vertue chandelier is a lovely mix of warmth and coolness, the antique brass finish festooned with quartz pendants dressed up even more with the restrained size and placement of the tailored shade. The Patika table lamp, new to The Aviva Stanoff Collection, makes a powerfully simple design statement with its bars of Selenite rising from its optic crystal base. 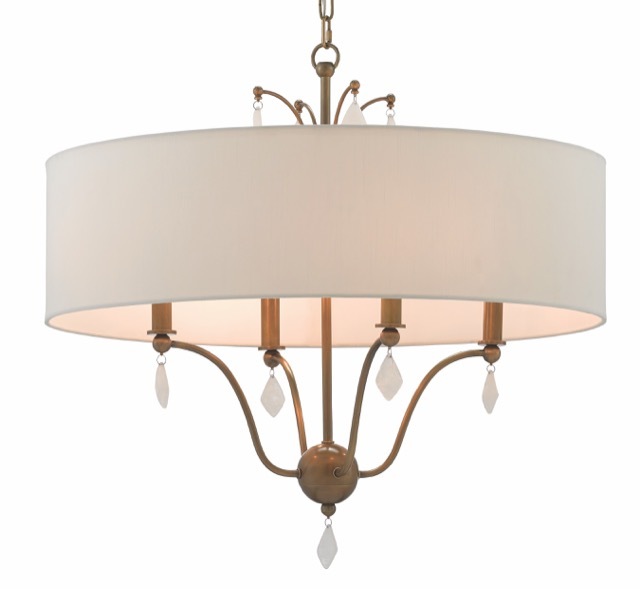 It’s the combination of a Chinois gold leaf finish, a dangling optic crystal and transparent bobeches that bring the Vincent chandelier its winsome style. 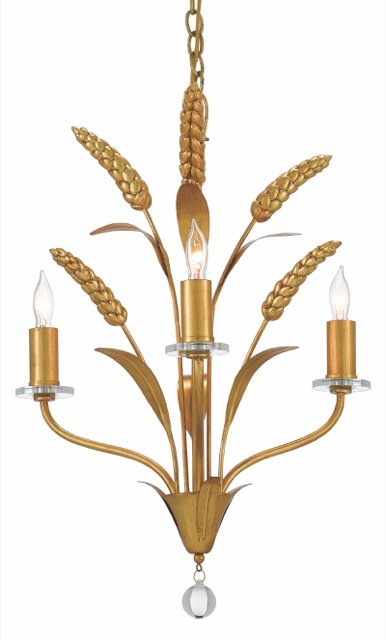 The wheat and leaf motifs that flutter out from the central stem introduce a modern dose of nostalgia. The Julian Price House is now the Hillside Estate. An effort we are quite jazzed about during Market is our sponsorship and participation in the Hillside Estate, proceeds from which will benefit Preservation Greensboro. This historic home at 301 Fisher Park Circle is an English Tudor style gem with 31 rooms, a number of which our products will illuminate. 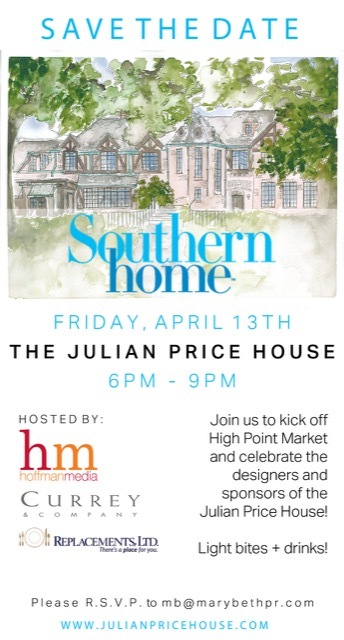 Here’s the full invitation to the kick-off party on Friday evening, April 13, from 6 to 9 p.m. so you can RSVP if you’ll be in town. We will have our usual exciting roundup of events in our showroom during Market so check back here in a few weeks for a peek at the calendar. The showroom will be open from April 12 through 18, and you can click on the Events tab on this link to see our major happenings if you just can’t wait! For today, I’ll leave you with the words of one of our pant-wearing rebels, George Sand, who knew the pleasure of being ensconced in a lovely home just as strongly as the designers who are contributing to the Greensboro showhouse do. 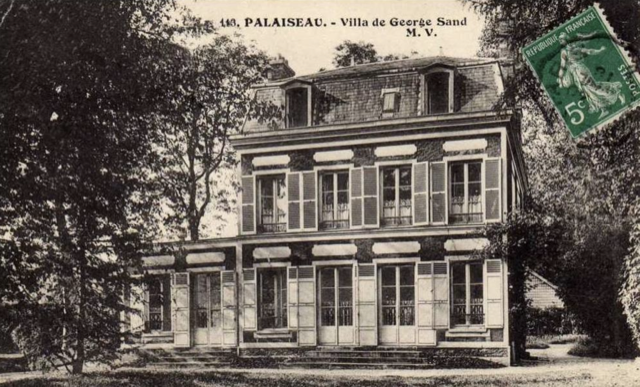 A postcard depicting Maison de George Sand in Palaiseau, France. She is alone in the house, which she is celebrating, telling Flaubert it is so quiet because hers is the last residence at the end of the village. She calls the spot a “ravishing oasis” with “a little stream which runs silently under the willows.” She describes the feeling she has as being in the depths of the virgin forest: “nothing speaks except the little jet of the spring which ceaselessly piles up diamonds in the moonlight.” We look forward to seeing our luminaries twinkle from the showhouse spaces, just like diamonds in the moonlight! And we are psyched to get to see you all soon. Remember, you can find us at IHFC M110 on Main Street. 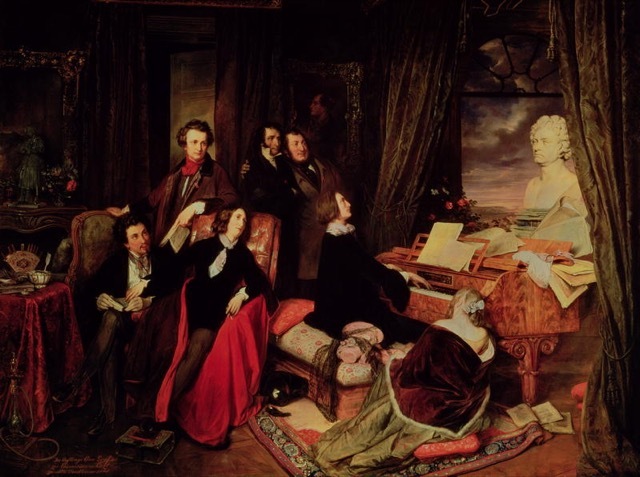 In this painting of Franz Liszt playing the piano in a Parisian salon, the imagined gathering includes (seated) Alexandre Dumas, George Sand, Franz Liszt (at the piano), and Marie d’Agoult, (standing) Victor Hugo, Niccolò Paganini and Gioachino Rossini. 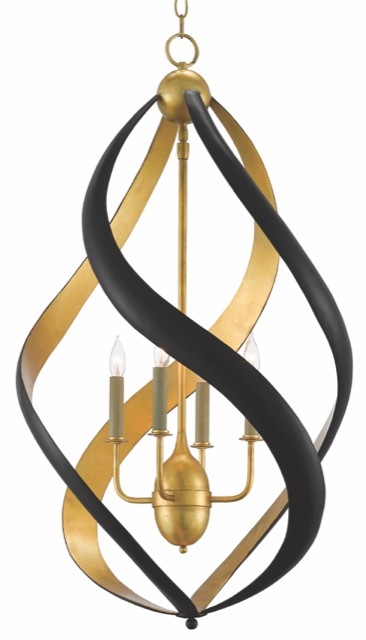 This entry was posted in Currey & Company, Market, Products and tagged Accessories, black, cabinets, Chandeliers, console tables, design influencers, design trends, Events, Furniture, Gold, Lighting, Mid-Century, mirrors, Natural, seating, Silver, Table Lamp, Wall Sconce on March 20, 2018 by Saxon Henry.